If you frequent Sephora, then you’re very familiar with the rigmarole that is “I’m just running in to grab [insert anything here].” You need a new Benefit mascara, and you walk out with that, plus a plastic tin of Cocofloss you eyed while standing in the checkout line, a few sheet masks, and a discounted cologne for your dad’s birthday. Well, the temptation is about to get even worse, because the cult store’s hair section just grew…again. 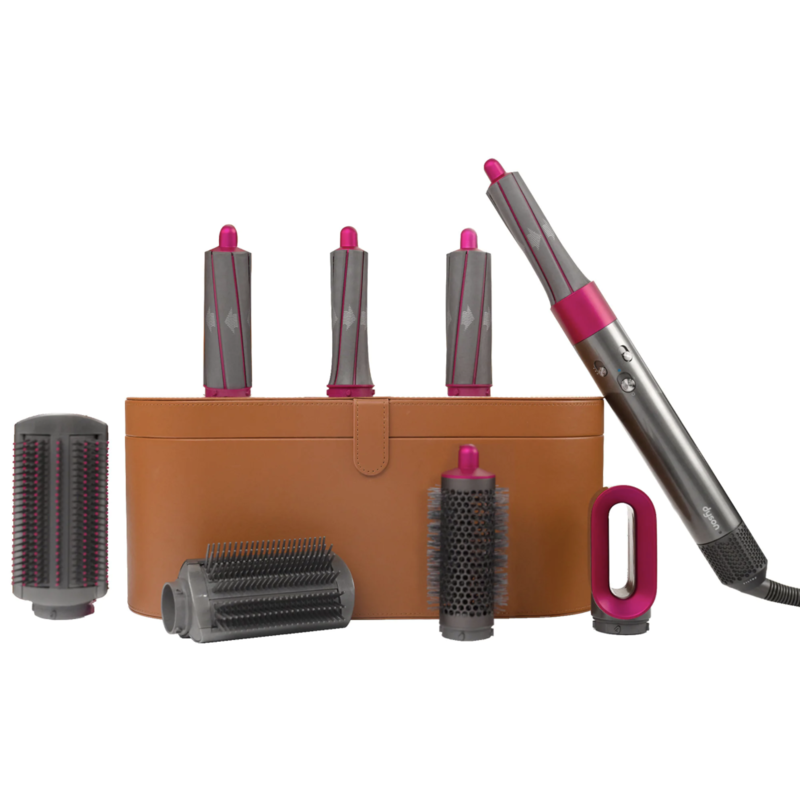 You may have heard the claims that Dyson’s new Airwrap hairdryer will replace every hot tool in your bathroom. For those intrigued, and able to entertain the $500 price tag , Sephora has the dryer, plus all the fancy attachments. 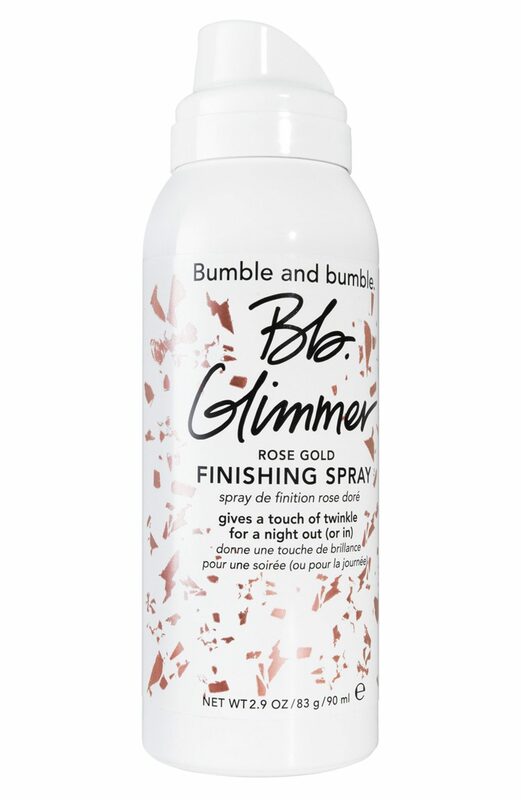 Bumble and bumble’s new glimmer finishing spray is like Lemonhead for your hair. 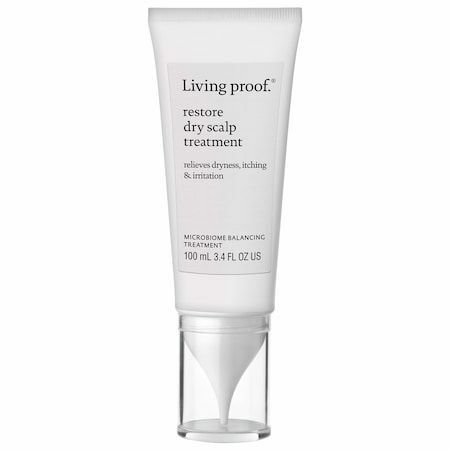 Unfortunately, there’s no quick fix for a chronically dry scalp — at least not if you’re looking for lasting results. This leave-in treatment is meant to be used three times per week for four weeks. Not only will it give you instant itch relief, but it also works to balance your scalp’s microbiome , so you’re flake free for the long haul. Because you’re probably picking up your hair dryer more often — now that the oppressive summer heat is behind us — you might find yourself in need of a new round brush. 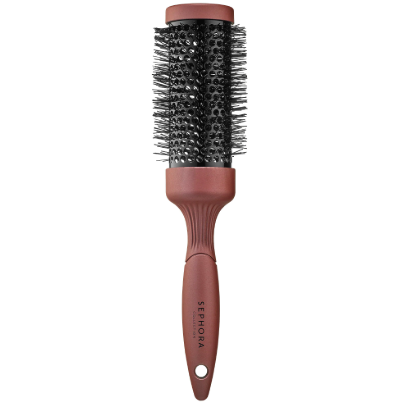 This one has bristles infused with tourmaline ions, which help dry hair faster, adds shine, and eliminates frizz during heat styling, all of which leaves hair soft and bouncy. Halloween is quickly approaching, so now’s the time to stock up on some good ol’ semi-permanent hair dye. 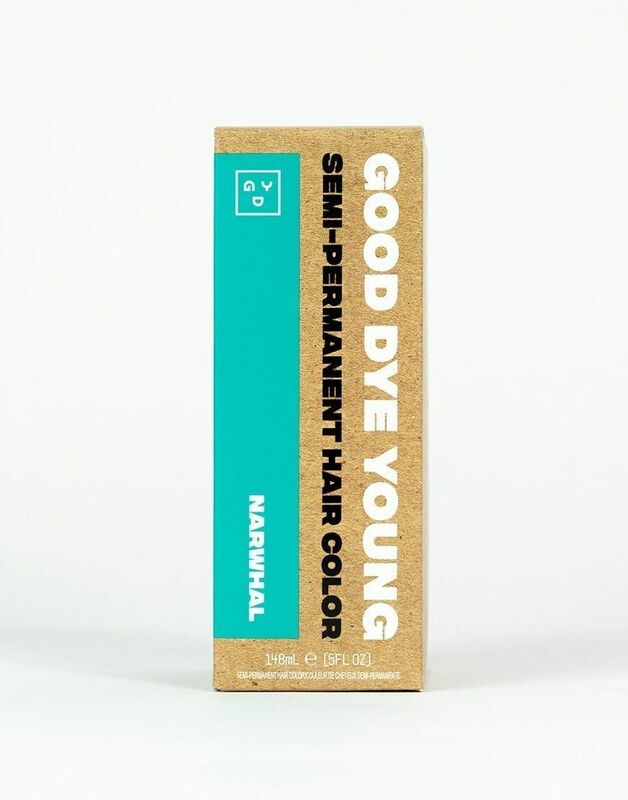 These Good Dye Young dyes are bright, which means you can go all out with your hot pink hair, without having to wear a scratchy wig all night. Charcoal shampoo is not revolutionary, but pink charcoal? Ee’ve never seen that before. The color comes from the infusion of pink clay, which works with the charcoal additive to draw out scalp buildup without striping away the skin’s essential oils. 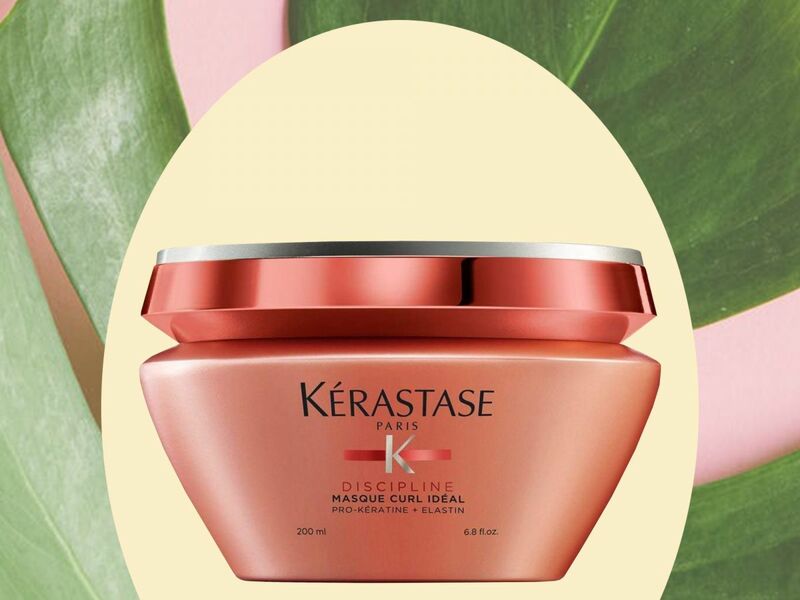 Kérastase recently dropped a few fresh, new iterations of its luxe potted hair masks — and this one is our favorite. 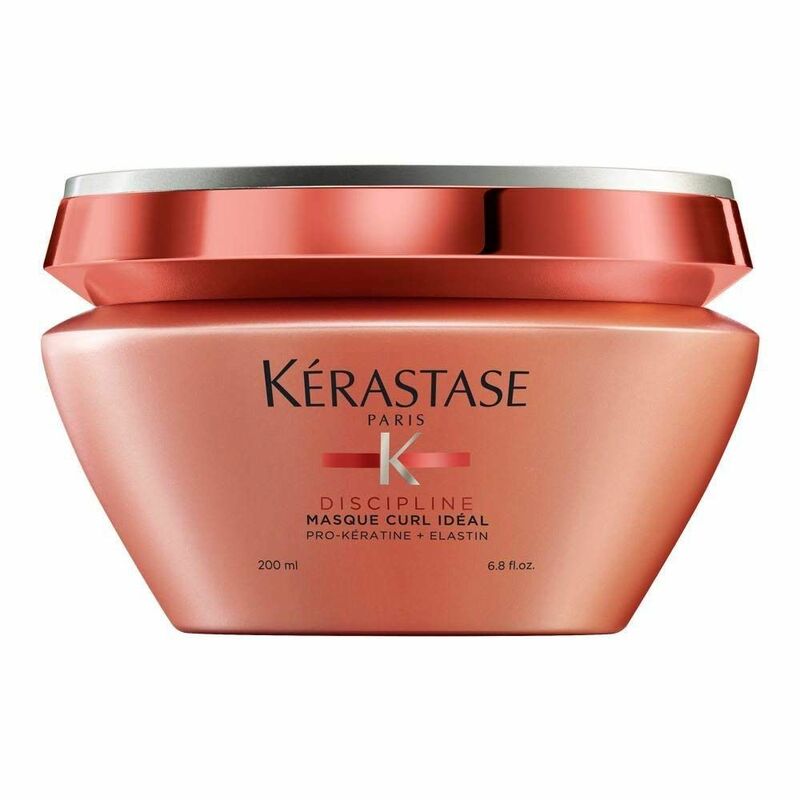 No matter your texture, a dollop of this leave-in mask will give you bounce and definition, leaving your hair glossy and smooth.